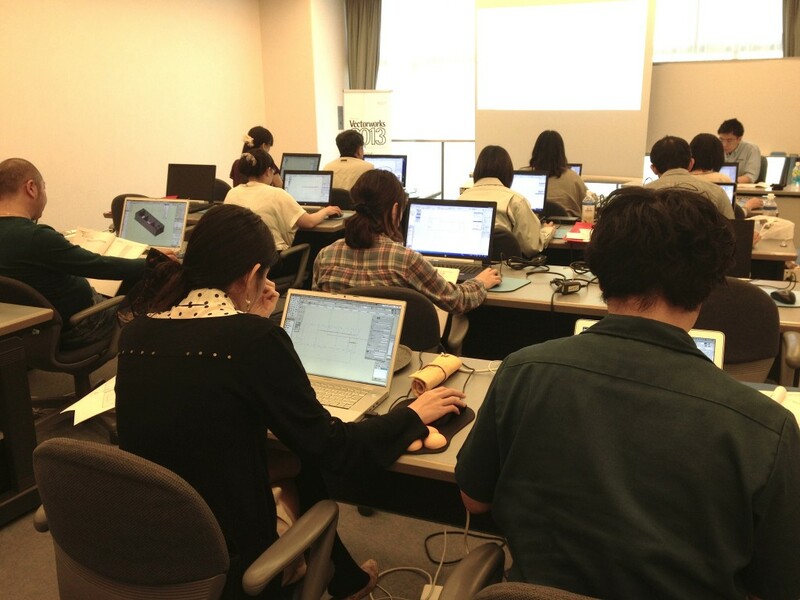 A series of Vectorworks BIM Camps are now underway in Japan. 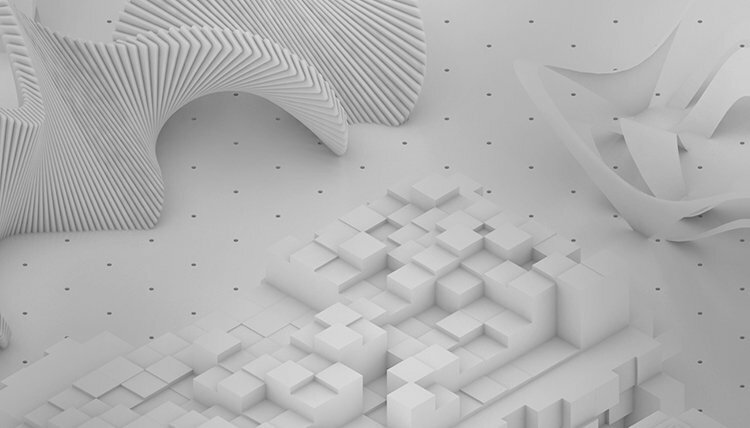 These events, hosted by our distributor A&A Co. Ltd., feature lectures on Building Information Modeling (BIM), as well as a hands-on training seminar based on a design for a small residence. Attendees will gain a better understanding a BIM workflow, including effective use of wall, slab, window, door, space, and framing tools.